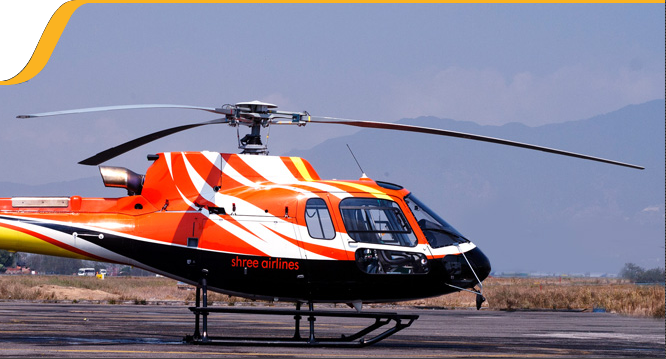 Shree Airlines operates a fleet of Mi-17 helicopters. 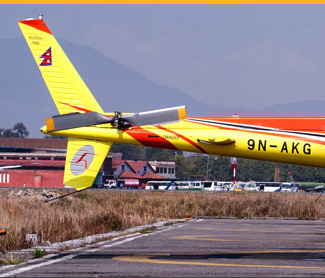 These helicopters are sturdy, highly reliable with two engines and can carry a load of up to 4000 kilograms or 24 passengers. The fleet is maintained by qualified engineers and maintenance outfits certified by relevant authorities. We are also introducing a fleet of lightweight helicopters starting with AS 350 B3e which is already into operation. 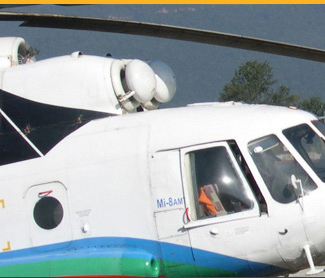 Ideal for Medevac & Casevac operations, it is currently the only helicopter in Nepal that is equipped with comfort-sound interiors. Our passengers often hear the crew or staff talk amongst each other about what a smooth flight November had that day or how Mike had to go to the base camp to rescues some stranded mountaineers! Many of our passengers want to know who Mike and November are. Those are not names of persons but some of our beloved helicopters. 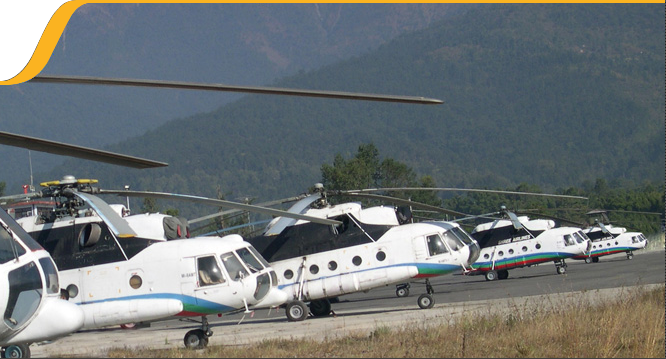 All of the helicopters in the fleet are assigned a call sign that begins with 9N – the registration code for all aircrafts registered in Nepal.